Guten Tag! Wo ist deine lieblingsspiele? No we haven’t gone mad (well we haven’t been certified yet) we are just celebrating the biggest table top gaming convention in the world; Essen Spiel, which most people just shorten to Essen. There’s a good chance if you’re reading this that you won’t be going to Spiel so we’ve picked out some of the best looking games that are either launching, or just making themselves known at the giant German games fair. Why would anyone want to go dungeon crawling? Its dark, it’s going to be damp and all that mould and fungus is going to mess with your allergies. And that’s forgetting about the Dungeon’s residents, if someone broke into your home to steal money, you’d be pulling out a flame thrower to take them down but when a dragon does it he’s the villain. 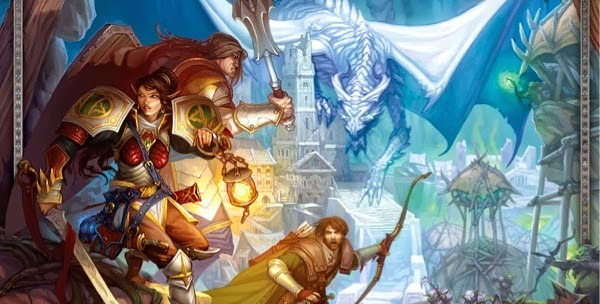 It may seem a stupid idea in reality but we all love a good dungeon crawler and the second edition of Descent: Journeys in the Dark may be more than just a good dungeon crawler, it may just be the best. It seems to have been a while since we did a news round up. I’m not sure why that is, either the news has been a reluctant badger hiding from the latest cull or I’ve been a lazy web writer. Both concepts are ludicrous enough to be true so let’s have a look at some steam-punk trick taking, the latest legacy game, some lieutenant miniatures for overlords to spruce up their Descent games and dice flying, cube powered intergalactic combat. 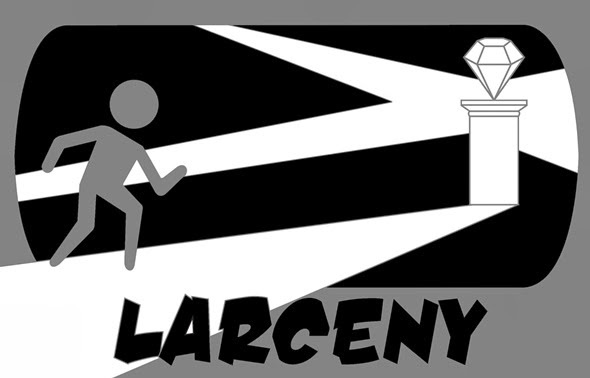 Larceny is a heist themed party game from Waning Gibbuos Games currently raising fuinds on Kickstarter. In Larceny players have to create daring robberies using a a limited arsenal of equipment and their imagination to get away with the prize. I posed the games creator, Bill Smith, a few questions about the game, Kickstarter and 70's movies. We know October is here because the shops are now selling mince pies and the pub we play board games in has put up their Christmas tree. Yes autumn is now upon us, the weather is getting wetter and the nights are getting darker and the only way you're going to cheer yourself up is by investing in some new and shiny boardgames. 404: Law not Found has a few days still to go but has passed its funding target, and is well on its way to some juicy stretch goals. Burning Suns also passed its funding goal with a few days spare there’s still a chance to get in on this one. Septikon Uranium Wars almost doubled its funding goal, which wasn’t really surprising with e buzz surrounding this game. 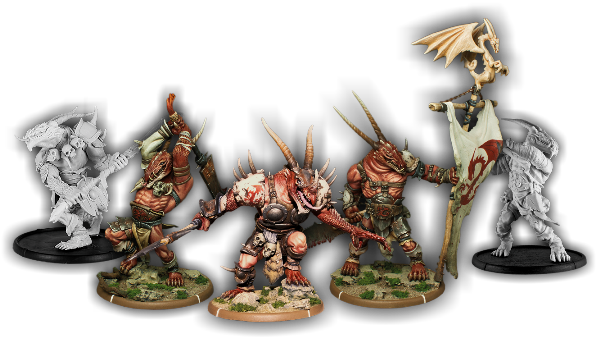 And last of all Wrath of Kings surprised absolutely no-one when it managed to raise nearly ¾ of a million dollars yet again Cool Mini or Not have had a storming project.